Know your enemy! Establishing an effective defensive strategy is crucial with today's rapidly evolving cyberthreats. Understanding the cybercriminals' techniques used to perpetrate successful attacks is essential. The Cyberthreat Defense Report is based on a rigorous survey of IT security decision makers and practitioners across North America and Europe. It reveals the current and planned deployment of technological countermeasures. 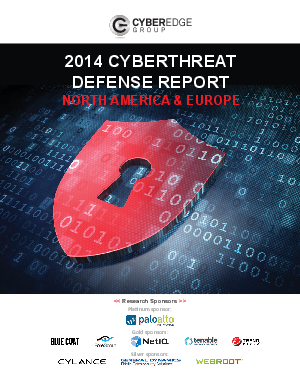 Read this new report from CyberEdge and stay one step ahead of your enemy.